Avast mateys! 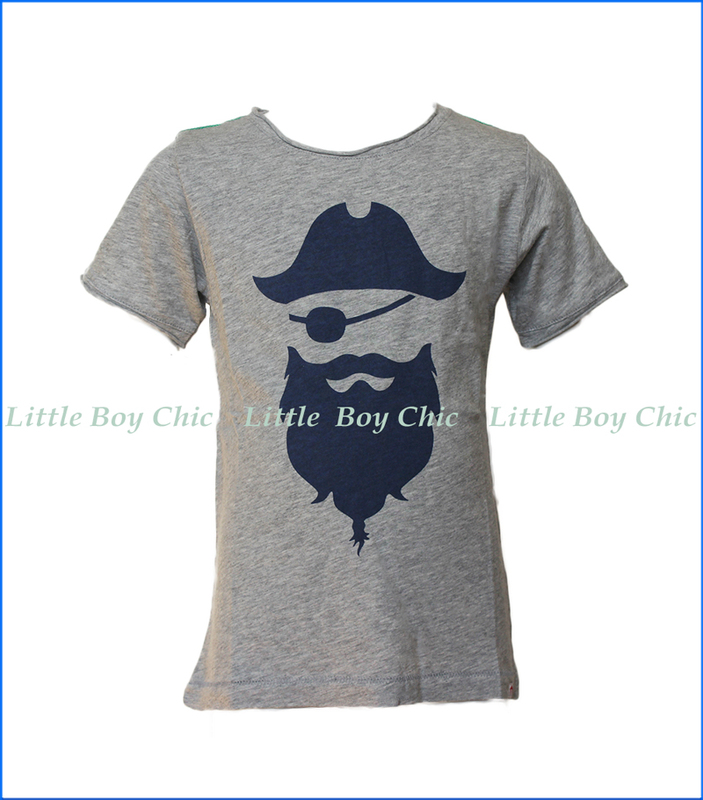 This t-shirt features the signature Appaman logo print morphed into blackbeard the infamous pirate. Unfinished split seams at neck and sleeves. Contrast green stitching at the neck and shoulders. Woven logo at hem.